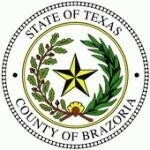 "To promote and diversify the economic base, attract high-wage jobs in target industries to Brazoria County, and support and champion the interests of existing businesses." 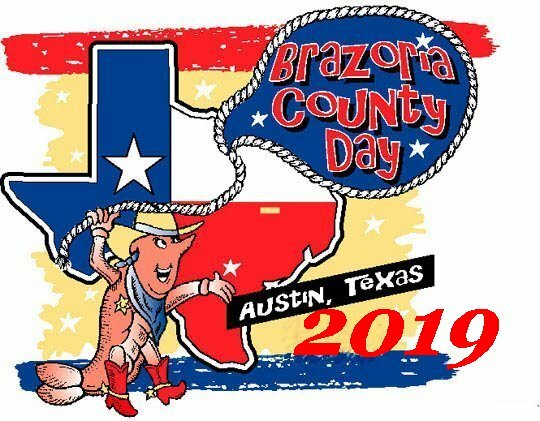 The Alliance, a county-wide organization, was created as a resource and advocate for the development and diversification of the economic foundation of Brazoria County. Our mission is to support and champion the interests of Brazoria County’s existing primary employers, promote and diversify the county’s economic base and attract high-wage jobs and new capital investment in targeted industries. The Alliance provides services such as expertise and guidance on incentives, demographic reports and impact analyses, while serving as an authorized contact with the Governor’s Office, Economic Development and Tourism. Brazoria County is currently one of the fastest growing counties in Texas and is experiencing nearly $27 billion in new capital investments in the petrochemical sector which has been the driver of the county’s economy since the 1940’s. Port Freeport, in southern Brazoria County, is also experiencing growth in both import and export shipments and this growth is expected to increase even more over the next couple of years with the completion of the widening of the Panama Canal. The construction of managed lanes on State Highway 288 from just north of State Highway 6 to the Harris County line. The completion of this managed lanes project in Brazoria and Harris Counties will provide quicker access to the Texas Medical Center and other locations in Houston. Attracting and accommodating the temporary construction workers that build the new petrochemical plants and later the permanent employees who will work in the new plants. This workforce attraction and accommodation will also include the second wave of new petrochemical plants that are expected to follow soon after the current new plants are built. This second wave is a result of the fact that the petrochemical industry is a very synergistic industry – other companies want to build near new plants to take advantage of a product from the new plant or provide a product for the new plant to use in its manufacturing process. A significant issue that is currently being addressed to some degree, but more is needed, is housing in the southern end of the county, or the Brazosport area as it is more commonly known. The Brazosport area is where the majority of the explosive petrochemical growth is occurring, but a dearth of single family housing choices has prompted the need for new housing developments.